Alibi Single Launch at the TUB a success! Oasis guru Alan McGee is launching a new nationwide campaign called Musicians Against Homelessness. 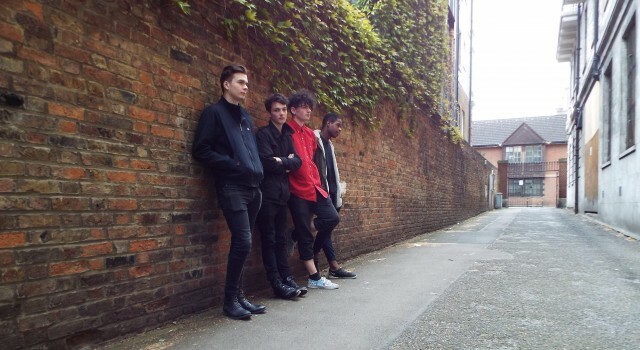 Its twin aims are to raise funds for the homeless charity Crisis and provide gig opportunities for up-and-coming bands. 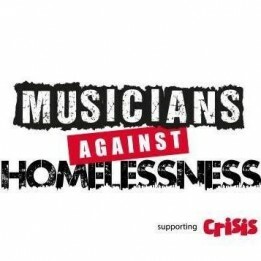 Musicians Against Homelessness gigs will be set up and promoted independently all over the UK with the aim of becoming an annual event. The shows are endorsed by Alan McGee and will be open to ALL bands and venues who’d like to get involved in their local area. All gigs will be backed with official press releases for use in the local media. Gigs will take place over a 2 week period from 18th Sept to 2nd Oct 2016 and will be co-ordinated by Emma Rule of Lip Up Media, a keen supporter and regular volunteer for Crisis who works with unsigned bands. Events, bands and final line-ups will be promoted and announced through our social media sites; this should prove to be an invaluable networking opportunity for managers, venues and bands. All proceeds go directly to Crisis. A big thank you to Cast, The Farm and our yet to be announced very special guests for launching our 2016 campaign at the Leeds O2 Academy on the 18th September. The Piercings played 229 The Venue on 1st May supporting Alt-J and Everything, Everything. 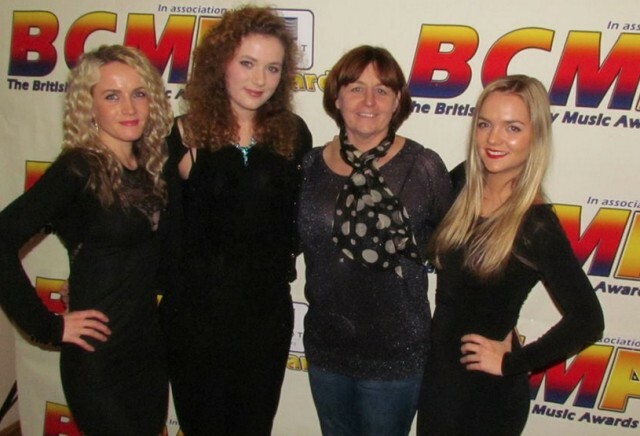 The 24th November 2014 saw the rise of new, young country talent at the British Country Music Awards at Heathrow, London. MapleStar's Abi Bridgeman was nominated in the new Horizon category and will be spending the early part of 2014 in Nashville to co-write with several seasoned songwriters. MapleStar Music & media are the new owners of the DCMA's on Facebook and Twitter. The team will be revamping the awards for 2014 and be working towards making 2014 a great year for country music for our world wide clients. Melanie's credits include: Western Horse UK magazine, Kickin’ Media, as well as the Digital Country Music Awards (DCMAs). Melanie is also very active in the British western horse community and many music-based ventures on the acoustic/ folk scene. Sussex House Concerts was launched in 2013 and is set to keep the acoustic circuit busy in Sussex in the coming months. As well as being a full-service publicity agency, MapleStar Music & Media also does radio promotion and tracking on stations in Great Britain, Ireland, Europe, Australia, New Zealand, and Japan—in addition to Americana radio, Music Row reporting radio stations, and for select artists on their roster, Canadian radio. MapleStar Music & Media’s roster includes: Singer/songwriter Seth Alley (Nashville, TN), Canadian country star Gord Bamford (Alberta, Canada), singer/songwriter Nick Canger (Nashville, TN), western swing super-group The Western Swing Authority (Kitchener, Ontario); Canadian country group Redneck Millionaires, English singer/songwriter Lesley Curtis, acclaimed international rock photographer Nick Elliott (England), author Nicky Wells, as well as working with Dallas-based ScanSee™ to develop AppSites™ for artists and business. MapleStar Music & Media, LLC is owned by Cameron Tilbury and his wife, Nashville songwriter Jo-Leah. In May 2013, the company opened an office in Kitchener, Ontario, Canada--which is run by Lori Thompson, and in June, brought Sheyla Paz Hicks onto their Nashville team in order to make in-roads to the Latino market. The MapleStar Music & Media's new British office gives the company strong presence on both sides of the Atlantic, and opens the door to European operations.